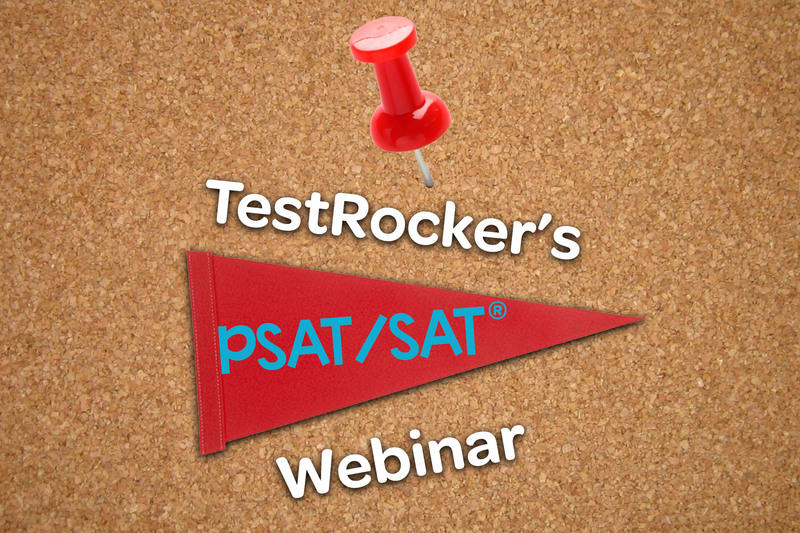 Take a closer look at the structure of both the PSAT and SAT, testing timelines, and preparation options. Sample questions will be covered in detail during the session. You will leave with the knowledge of how to improve your score by 180 points on the new SAT. Please fill out the form on the left to view the webinar recording.